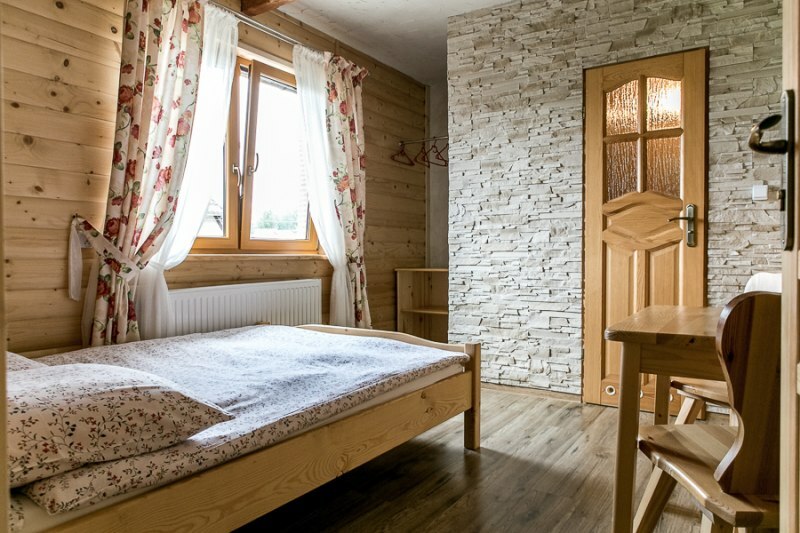 Welcome to the Poronin place situated at the foot of the picturesque hill Galicowej Grapy, an attractive place at any time of the year is 7 km from the center of Zakopane. We would like to welcome you in our home, we have 11 rooms 2,2,4 cars equipped with bathroom, tv, wireless internet. 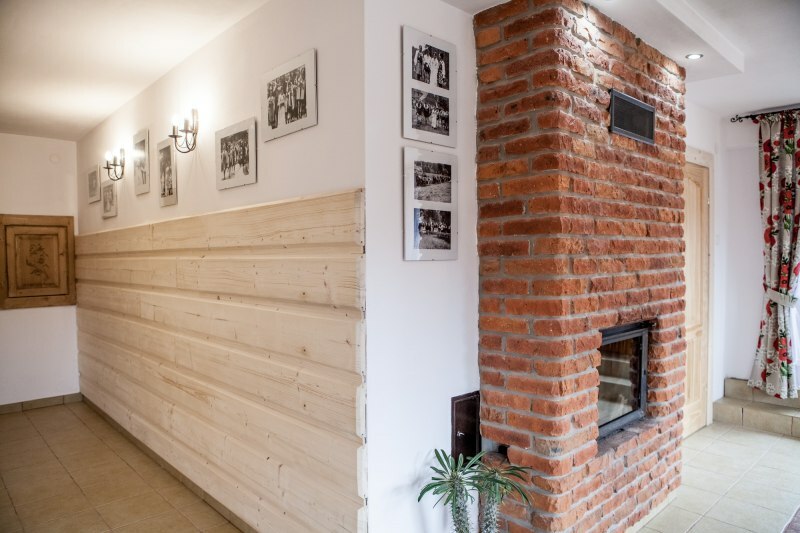 Rooms are located on two floors and on each floor there is a fully equipped kitchenette with fridge, microwave, kettle, cups, plates and cutlery. to the center Poronina ok 1 km. Terma "Bomb" swimming pools complex in Białka Tatra Mountains approximately 15km. Children up to 3 years free of charge, for older children discount. Parking, equipment BBQ Facilities, WiFi free of charge.